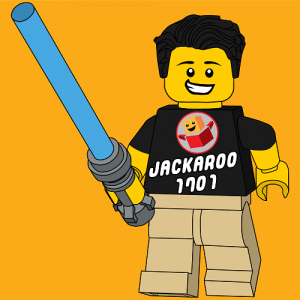 Jack's been a Lego fan forever, and has too many Star Wars sets to count! These days, he's also interested in Marvel, DC and wishes Lego would make Doctor Who and Star Trek sets! He enjoys keeping up with and writing about the latest Lego news and posts regularly on his Instagram and Flickr.